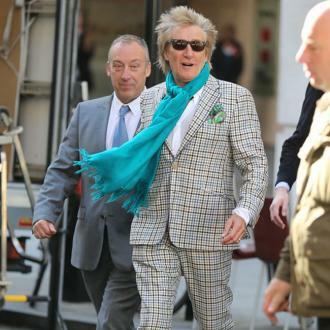 Iconic rocker Sir Rod Stewart has promised to change his hairstyle if Celtic progress in the Champions League. 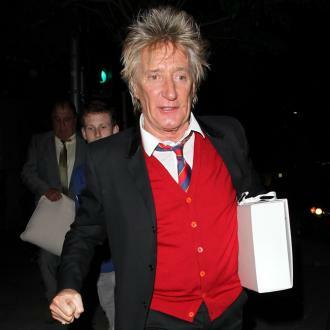 Sir Rod Stewart has promised to change his hairstyle if Celtic progress in the Champions League. 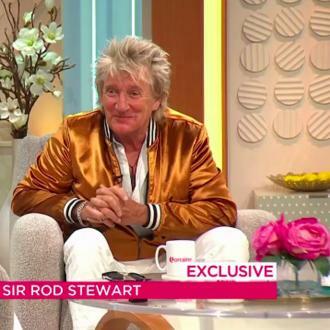 The 72-year-old rock legend is a life-long supporter of the Scottish soccer team and ahead of their opening game in Europe's premier club competition against Paris Saint-Germain tonight (12.09.17), Rod suggested he could alter his trademark spiky cut if the team progress to the next stage of the tournament. 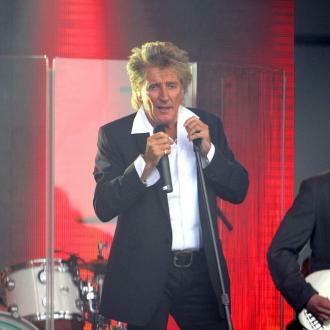 Despite being born in London, the 'Maggie May' singer follows The Hoops on account of his dad Robert. 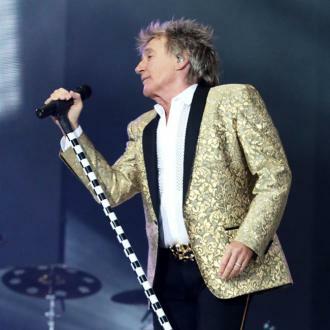 And Rod has also recalled meeting two of the club's most iconic figures, former managers Jock Stein and Kenny Dalglish, in the 70s. 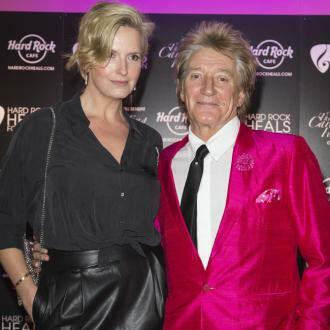 Rod - who recently renewed his wedding vows with his model wife Penny Lancaster - has been spotted shedding tears of joy on previous memorable European nights for Celtic. And he's admitted to feeling emotional at the thought of seeing his team in action in the Champions League.